Once a year, my subscription to the Slate “Everything” Plug-ins Bundle comes up and it’s right around the corner. It seems like much of the pro audio software is going in this direction and it makes sense. Manufacturers can keep track of their actual legitimate customer base and plan their budgets for developing and maintaining their software. Remember, every time that Apple does an OS upgrade (I think they’re coming about every seven minutes these days), software companies have to make sure that their plug ins and programs are up to date and compatible. 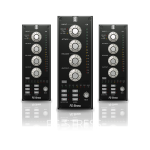 And the entire plug in architecture can change over night..we now have AU,aax,VST. So I think it’s a win-win. Instead of paying a crazy high price up front to own the plug ins, I can rent for a low monthly fee..and who doesn’t like getting new plug ins every couple of months? 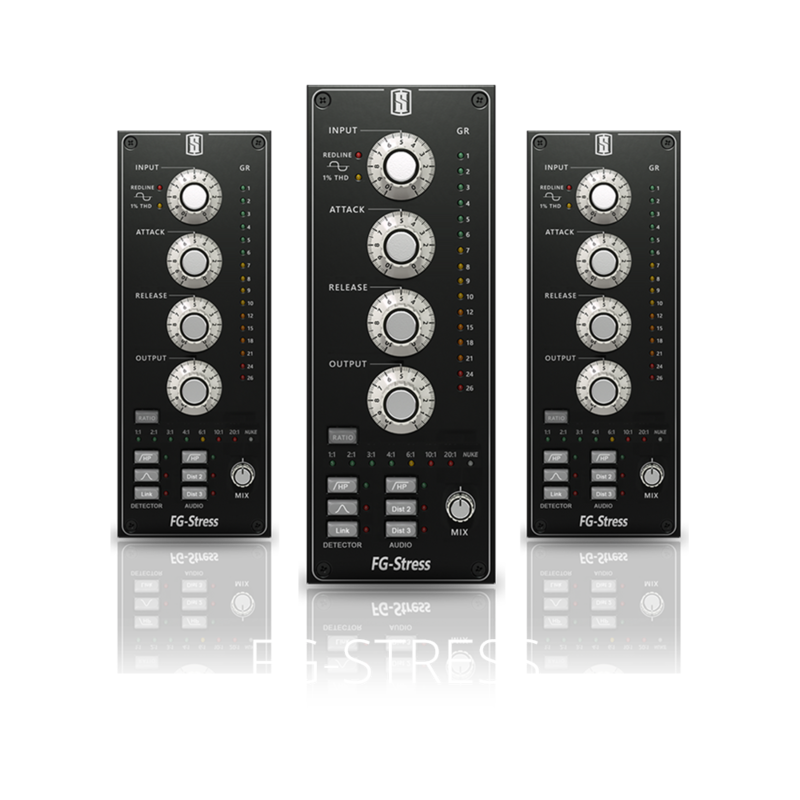 The down side for me is that Slate has licensed (as opposed to developing) some third party plug ins (such as ReLab’s 480 Reverb) and it seems that they’re discontinuing this item as part of the new bundle. This is bad news if you’ve used this on a lot of sessions and it’s no longer appearing. But the reality is that lots of software from other companies stops functioning after a while for various reasons..manufacturers go out of business or no longer support an OS upgrade. So I’m going to be thankful that we are in an era of amazing and affordable audio tools like the ones in this bundle..can’t wait for the Distressor emulation…here’s my credit card again,Mr.Slate.